Posted on February 7, 2018 by Stacey Wittig. This entry was posted in Camino News, Camino Stories and tagged Arizona travel writer, Camino, Camino angels, Camino guide, Camino Primitivo, kindness of strangers, Lugo, Primitivo, San Salvador de Soutomerille, Spain, Stacey Wittig, Vagabonding Lulu. Bookmark the permalink. Sounds like an incredible adventure! Thanks, Tiffany, it was an incredible adventure. 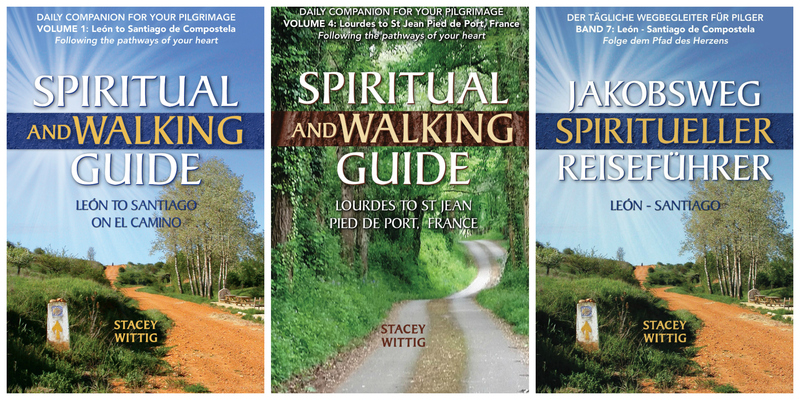 On April 25 I leave for my next Camino adventure: Bordeaux, France to Santiago, Spain.